We are part of the Hawley community. Hawley is town with growing schools and expanding businesses. There is also a long tradition of churches in the community working together for the good of all. 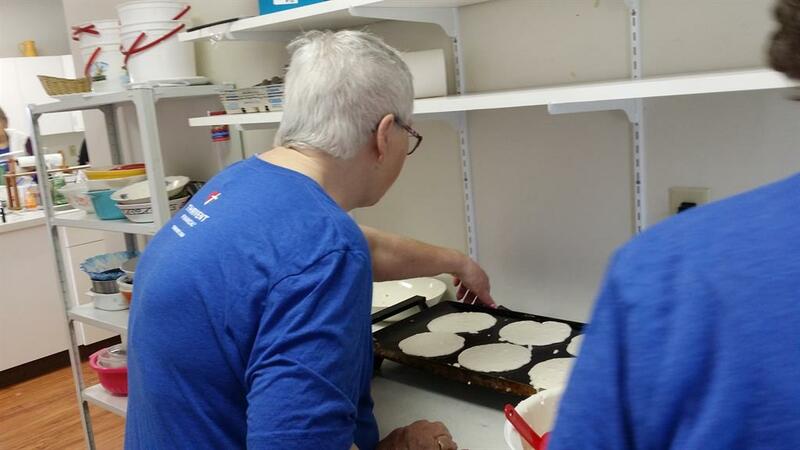 We partner with other church leaders, county services, and Hawley's own REACH organization to serve God far beyond our own walls. We value our Methodist heritage, and treasure relationships with the brothers and sisters in churches of the Minnesota Annual Conference and the North Star District. We are generous people. We fulfill 100% of our apportionments every year. We are part of God's great creation. We know we are part of the vast worldwide Body of Christ, and that we are stewards of the earth and all of God's creation. 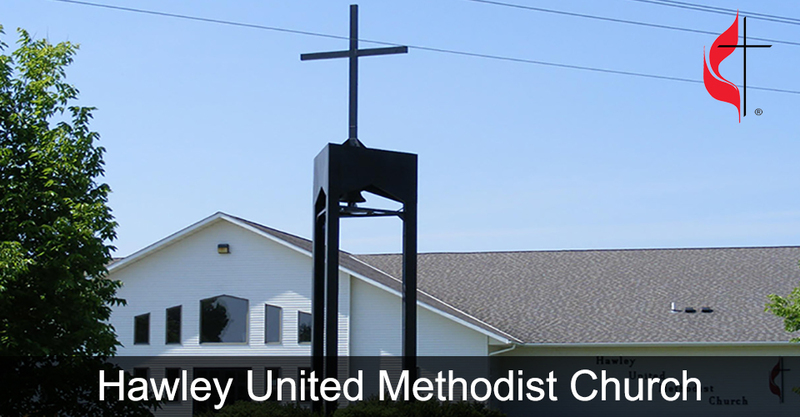 We, the Hawley United Methodist Church, believe that the purpose of our existence is the same as the Disciples and Early Christians, which is, To Spread the Word and Love of God. We will achieve our goal through our congregational education, missionary programs, membership contacts, social functions, family life and our stewardship. We believe that through strong and vital programs, our church, our faith and our love of God will become a source of strength for our community.